You will find a big DELETE button on your “My account” page. From my experience with other online software, the thing I hated the most was not being able to delete my account anytime I wanted. It’s a mistake we don’t do. Before you delete your account, be sure you saved your projects. We won’t keep any backup of your information once you delete your account. PreviousHow much does the Asengana subscription cost? 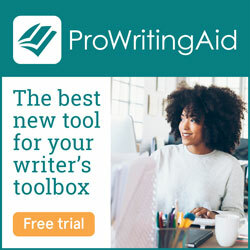 NextWhat can Asengana Writing Platform do for me?